The musical group TERRASONORA (Italy) will perform a live show on the main stage of the festival, on the 8th of September in Titan Park. Their presence at the festival is possible with the support of the Italian Institute of Culture ‘’Vito Grasso’’ from Bucharest. 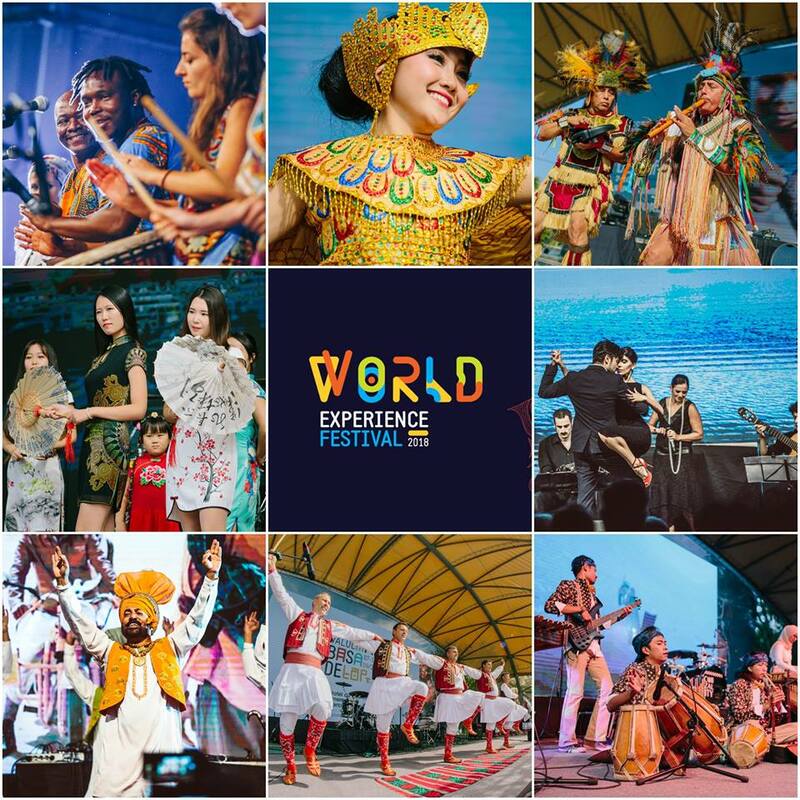 With hundreds of international concerts at its credit, having performed on the stages of famous festival such as ‘’Rhythm of Europe Street Festival’’, ‘’European Folkontest’’ or ‘’Festival Interceltique de Lorient’’, we have the pleasure to announce that Terrasonora will also be present on the stage of World Experience Festival, on the 8th of September, alongside other 80 artists and bands that come from over 20 countries. Tens of dialects specific of historical regions of Italy interfere harmoniously on the rhythms of ‘’tammurriata’’ and ‘’tarantella’’, in an explosion of energy and feelings that brings a personal touch on each reinterpreted song. The genuine Italian instruments, with folkloric origins, such as ammorra, tambourine or cane flute shelter on the other Mediterranean cultures instruments’ sounds in order to realize the perfect synthesis of acoustic and sonorous influences of cultures that were once part of the imposing Roman Empire. The repertory of Terrasonora includes, among others, songs with ancestral rhythms from the Southern Italy, as a tribute to all the human communities that contributed to forming the modern Italian state. 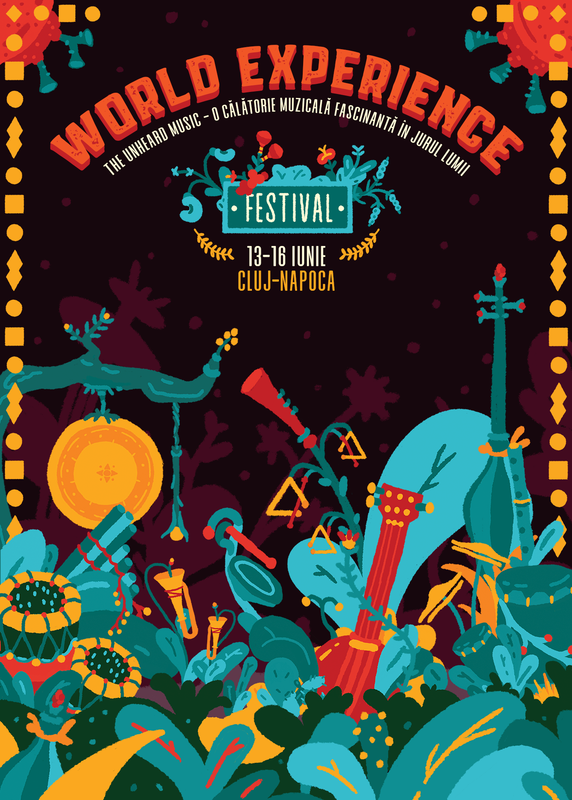 The music of Terrasonora aims to approach the world’s citizens to the true values that were the basis of the cultural basis of each of us, insisting on the sensitive part of the human personality. Not a few were those bands that have tried down the ages to bring the genuine traditional music into notice to the new generation, bringing it closer to the young audience through pop or even electronic inflections, but how many of them have really succeeded? Among the popular models is also the famous Terrasonora band that has been reinventing ‘’niu folk’’ – specific of the nineties for more than 15 years in an original manner, using the canto techniques of the genuine Italian music in order to relate aspects from the daily routine of the contemporary society. Not even recent events from the international stage, such as the Israeli-Palestinian conflict or the refugees’ crisis do not miss from the songs of the famous Italian singers. 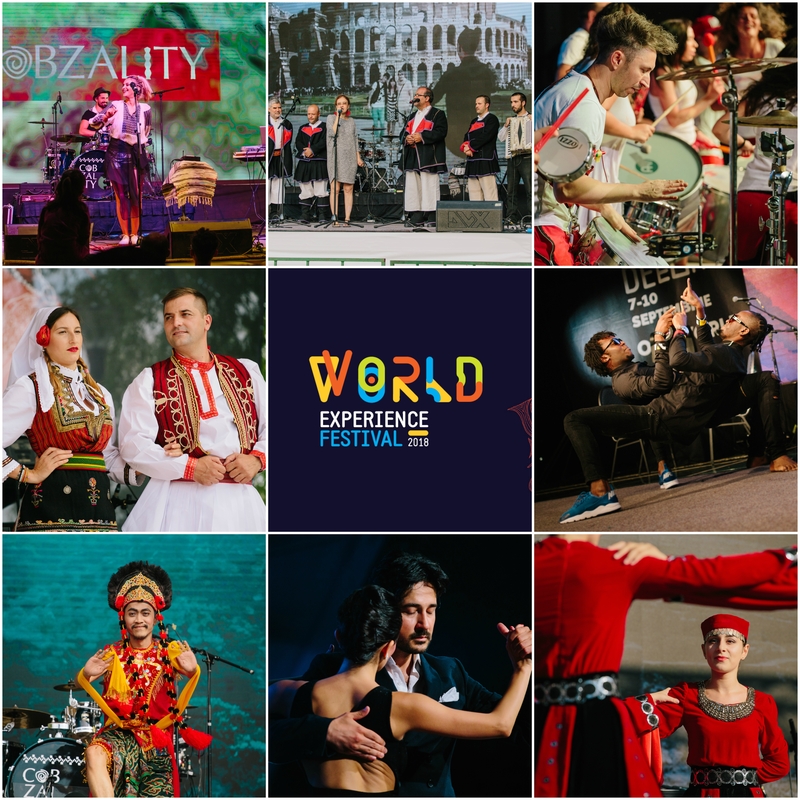 Come and join us in an exceptional musical excursion, through the culture of more than 70 nations at Hanul Gabroveni (3rd – 9th of September) and Titan Park (7th-9th September). 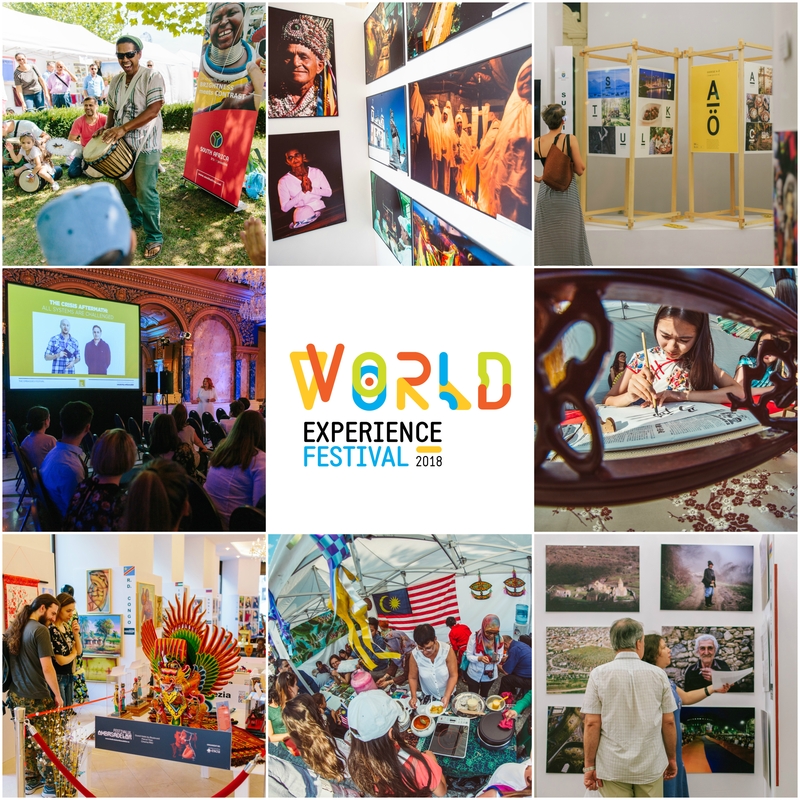 Discover the world through exhibitions, movie projections, conferences, shows and exhibiting pavilions in a series of multicultural events unprecedented in the Romanian cultural area.